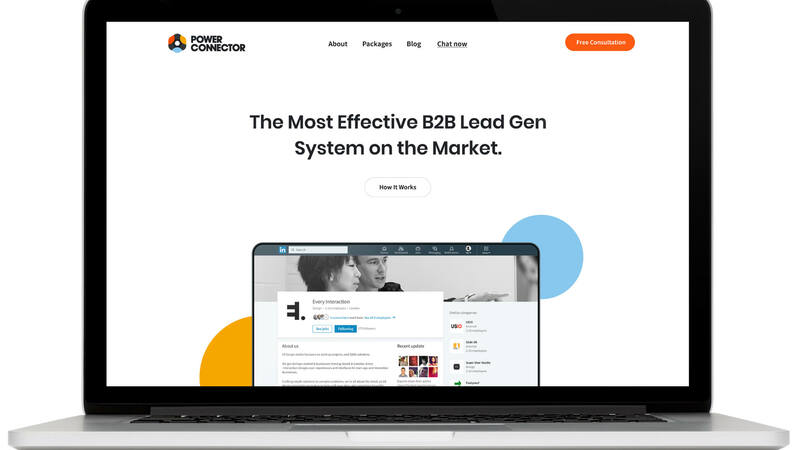 PowerConnector is a marketing platform helps B2B sales teams rapidly establish warm connections with exclusive, untapped leads. 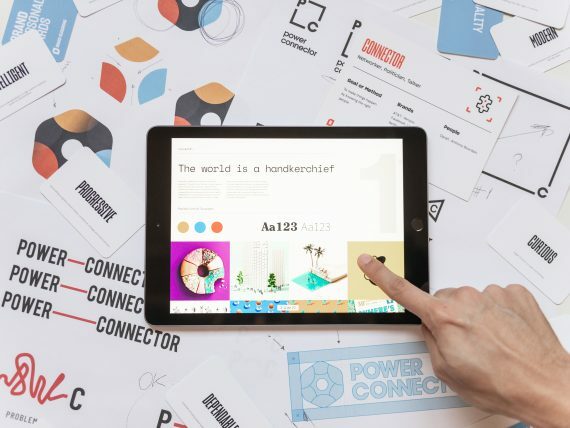 Their own rapid growth created a disconnect between the quality of the product and their online identity. 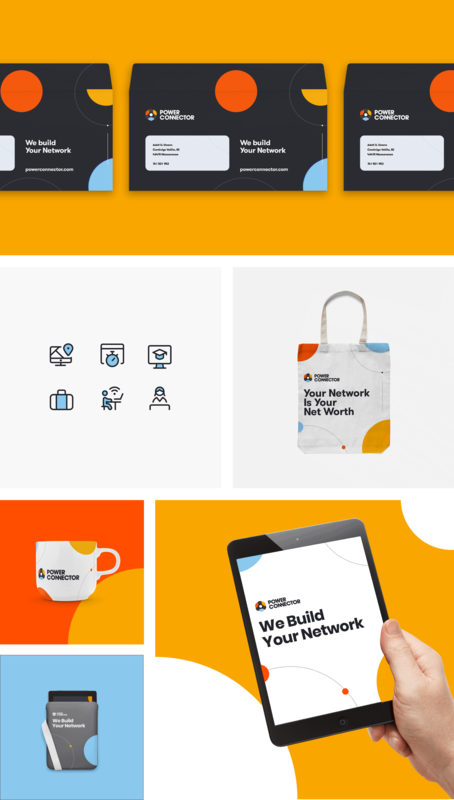 They partnered with our team to help them create cohesive identity that clearly expresses their personality and tells their story. You guys did such an incredible job on this. Now all we have to do is not screw this up! 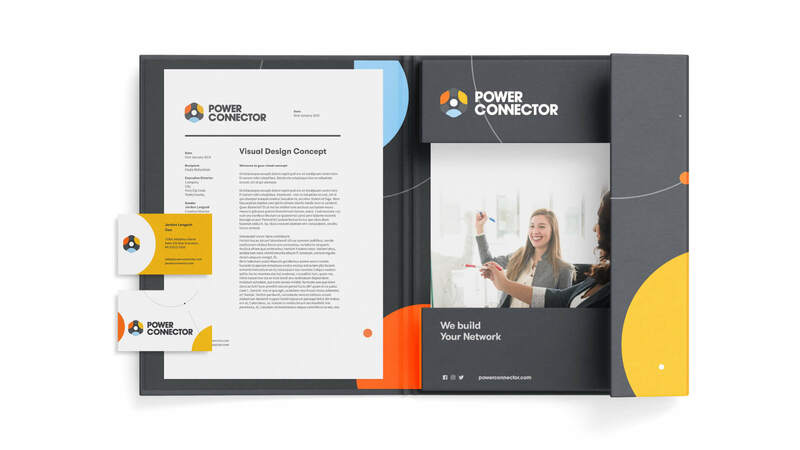 Creating an extraordinary rebrand for PowerConnector was easy because they gave us full creative freedom to do what we do best. 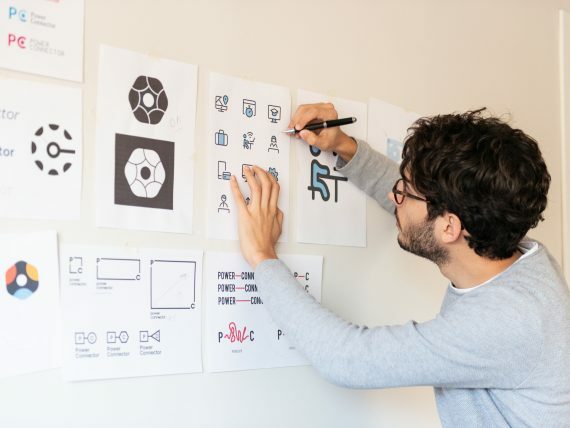 The real challenge came in figuring out how reposition their brand to cater to the evolving office demographic. The old brand resembled IBM circa 1990. It worked for the boiler room sales teams of the past but that audience has changed drastically in the last 5 years. That meant that PowerConnector needed to adapt. 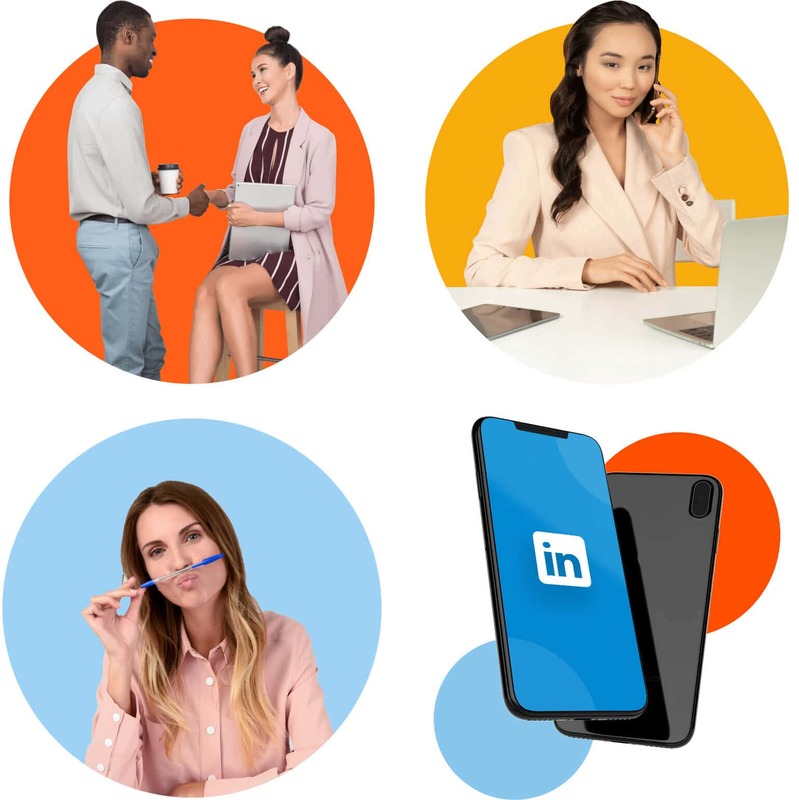 PowerConnector is about one thing; Connecting sales professionals with new prospects at lightning speeds. 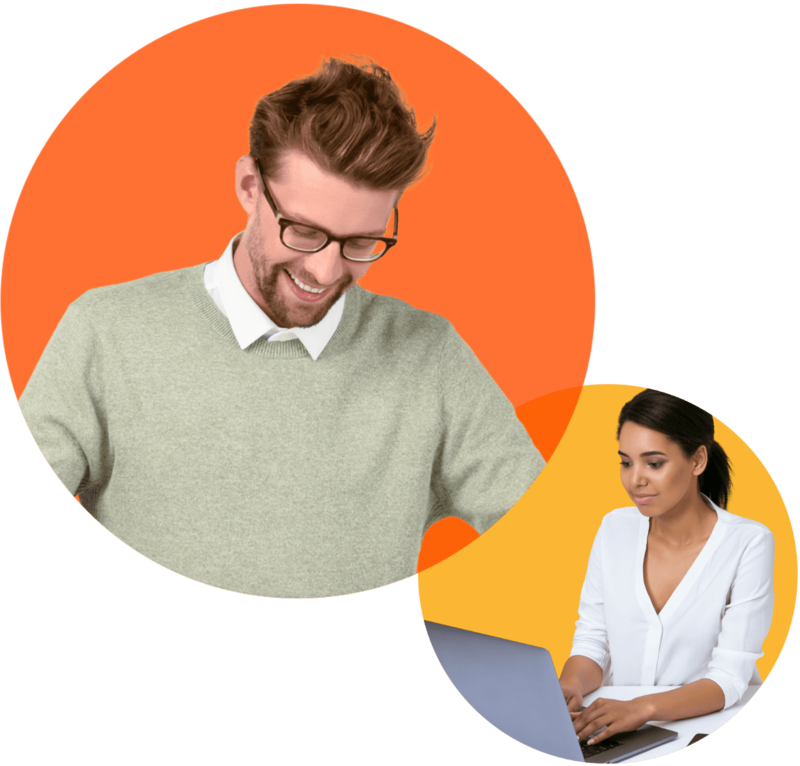 The systems automation also makes staying top of mind easier than ever before. During design our team explored many interesting avenues. 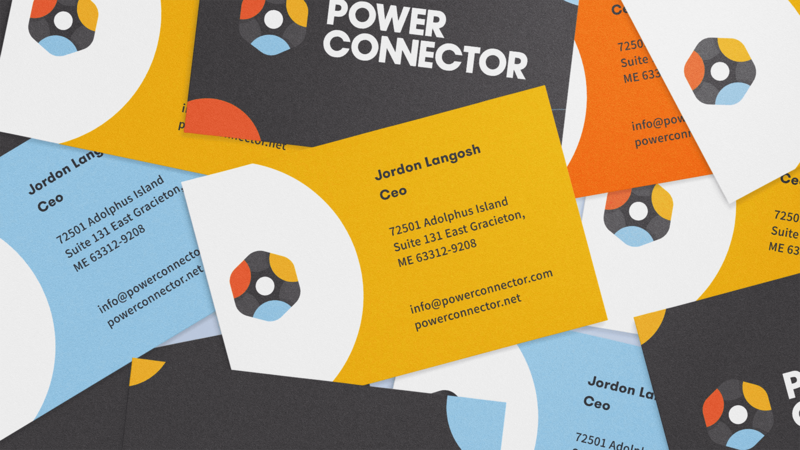 The PowerConnector brand mark was inspired by the nut and bolt; a simple yet powerful tool that firmly holds things 1000x its size together. Within the logo you’ll find three prominent people in the forefront with three more hidden in negative space. 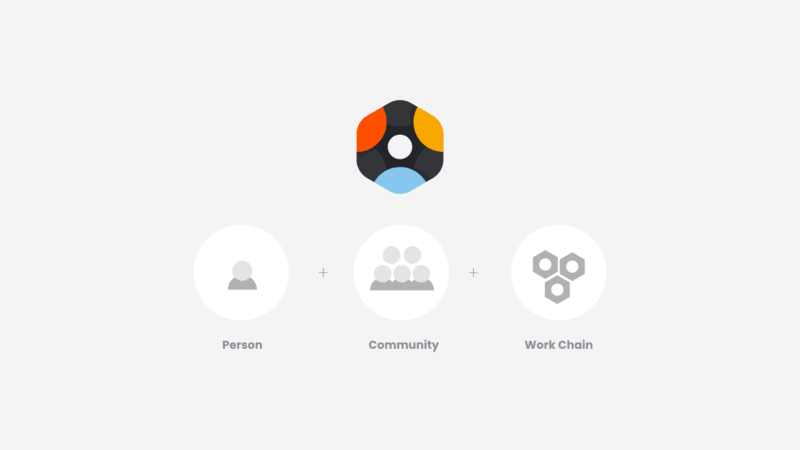 Connecting the dots. All of them. 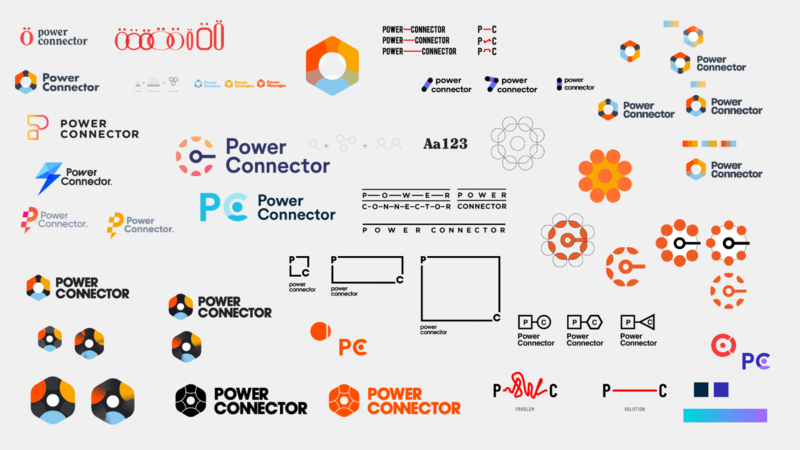 In our discovery process we uncovered all the places that PowerConnector comes in contact with its prospects and users. 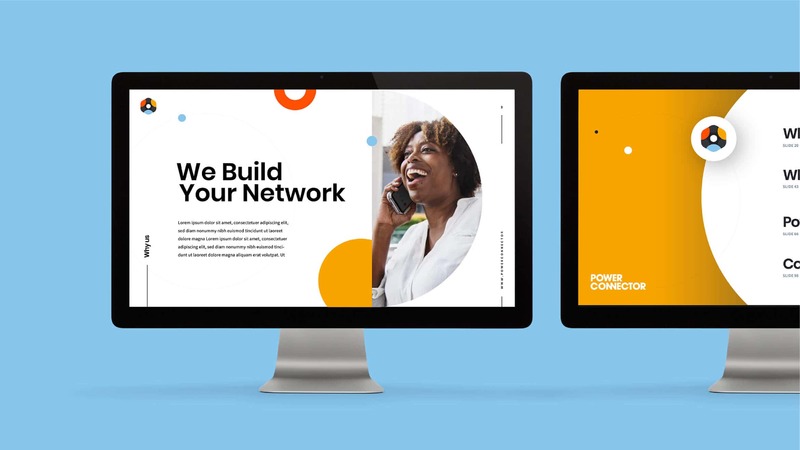 Consistency was a goal for our client so we designed an complete visual and verbal system to create brand cohesion. 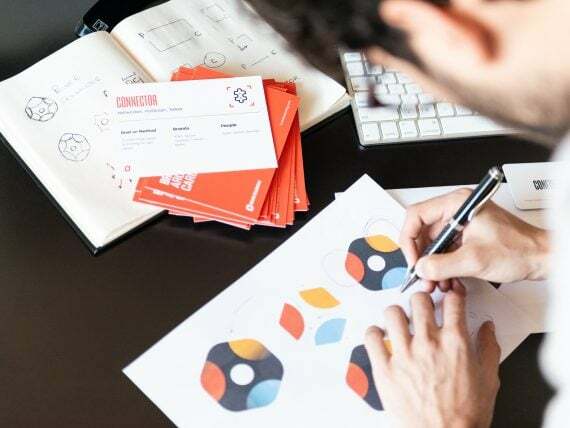 From business cards and marketing collateral all the way down to a new digital presence, not a single brand touch point was left behind.